Are you Team Urban or Team Epic? Let the Fantasy Battle Begin! 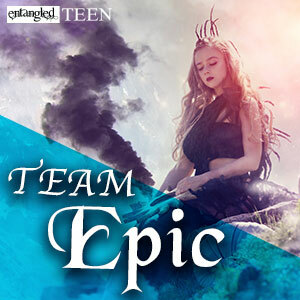 Entangled Teen has put together an awesome week for you to claim your allegiance to Team Urban or Team Epic fantasy. If you already know your fantasy preference, then sing it loud and proud! 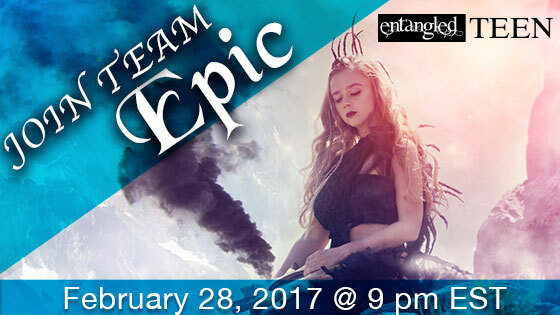 If you're still unsure whether you love epic fantasy or urban fantasy, stick around. This week is all about swaying you one way or another! Plus, there's a super awesome prize for one fantasy fanatic. Follow along and you just might be tempted to switch teams! I'm joining Team Epic Fantasy, and later this week I'll share why I loved my most recent favorite epic fantasy read.